In the spirit of giving back we have reduced Prices for Non-Profit 501(c)(3) and Charitable organizations, U.S. Military Veterans and First Responders. Call (239)231-3161 today for special rates and pricing. Let's get started! 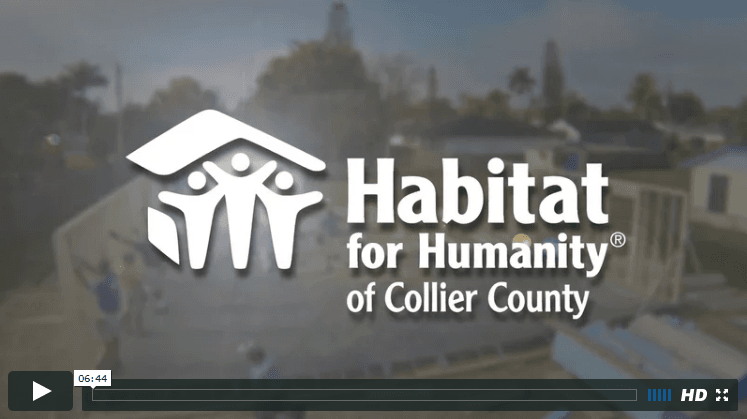 We create video content to raise awareness that informs donors and empowers them to act. Grant us the opportunity and we will produce the knowledge, talent and heart it takes to bring your story to life. Let's start your next project today!